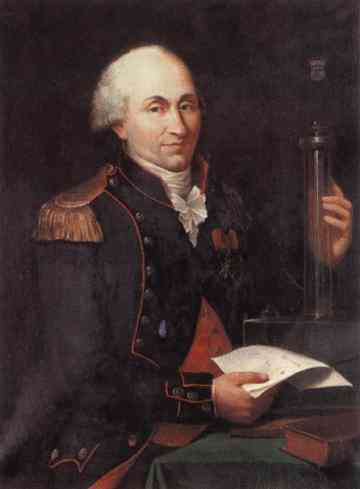 1736 – Charles-Augustin de Coulomb, French physicist and engineer is born. Charles-Augustin de Coulomb was a French physicist. 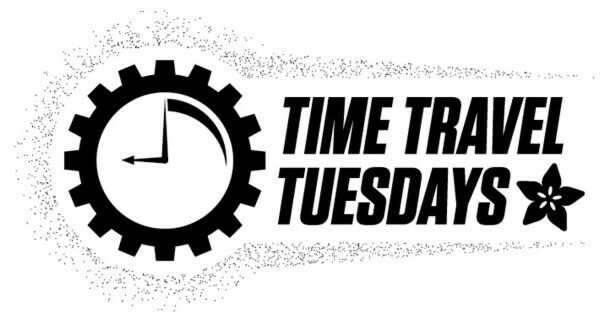 He was best known for developing Coulomb’s law, the definition of the electrostatic force of attraction and repulsion, but also did important work on friction. The SI unit of electric charge, the coulomb, was named after him. 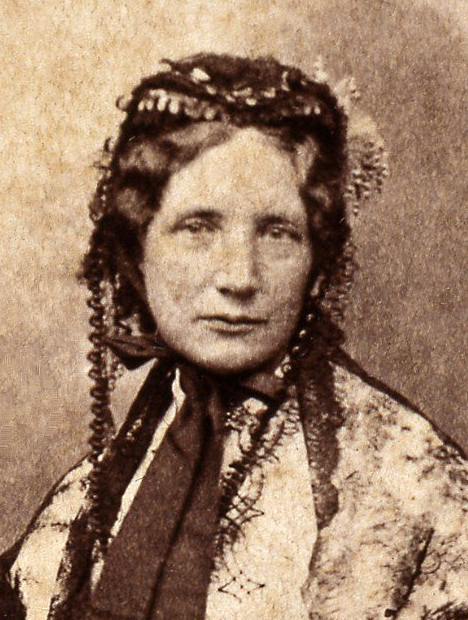 1811 – Harriet Beecher Stowe, American author and activist is born. Harriet Elisabeth Beecher Stowe was an American abolitionist and author. She came from a famous religious family and is best known for her novel Uncle Tom’s Cabin (1852). It depicts the harsh life for African Americans under slavery. 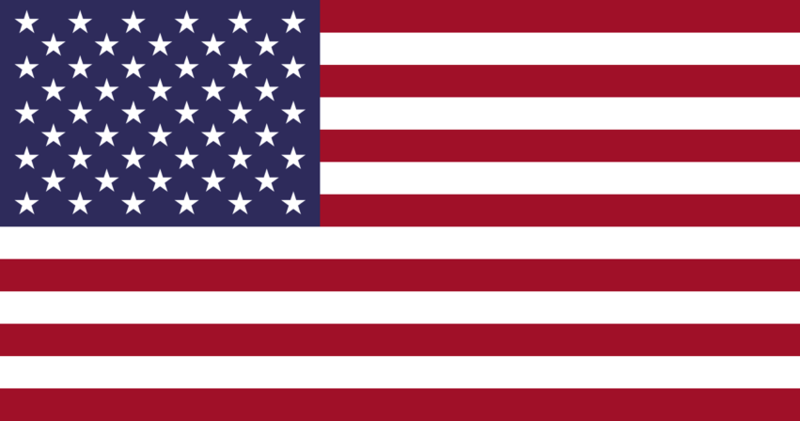 It reached millions as a novel and play, and became influential in the United States and Great Britain. It energized anti-slavery forces in the American North, while provoking widespread anger in the South. She wrote 30 books, including novels, three travel memoirs, and collections of articles and letters. She was influential for both her writings and her public stands on social issues of the day. 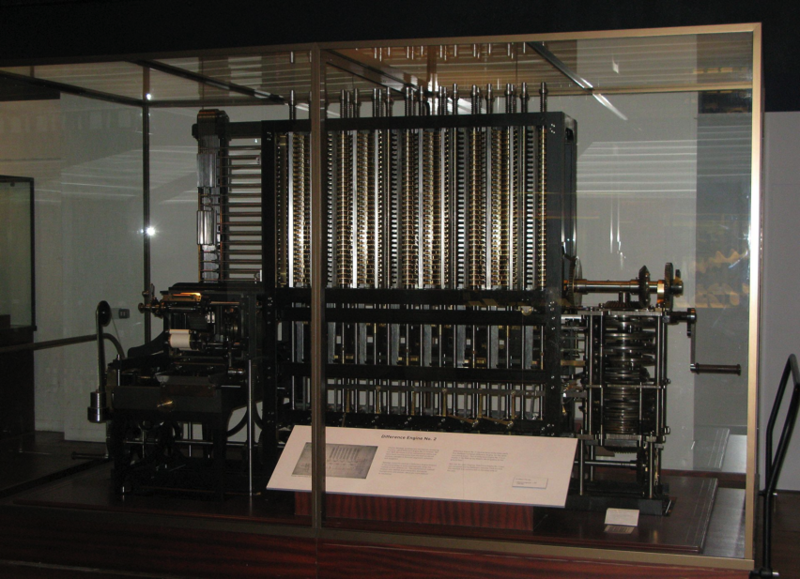 On 14 June 1822, Charles Babbage proposed the use of such a machine in a paper to the Royal Astronomical Society, entitled “Note on the application of machinery to the computation of astronomical and mathematical tables”. 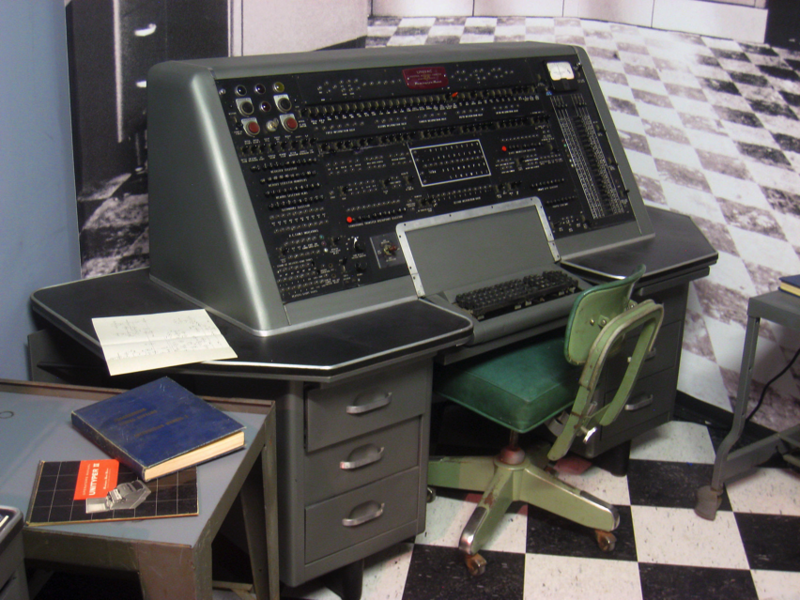 This machine used the decimal number system and was powered by cranking a handle. 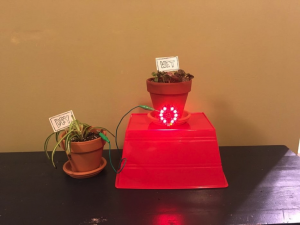 The British government was interested, since producing tables was time-consuming and expensive and they hoped the difference engine would make the task more economical. 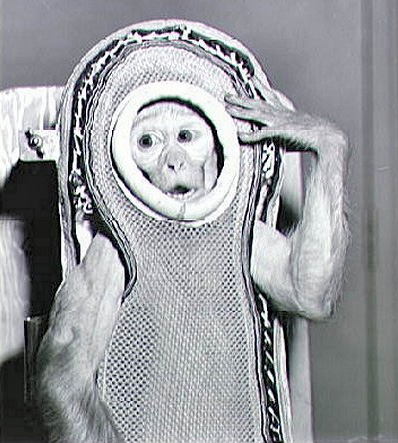 Before humans went into space, several animals were launched into space, including numerous non-human primates, so that scientists could investigate the biological effects of space travel. The United States launched flights containing primate cargo primarily between 1948-1961 with one flight in 1969 and one in 1985. France launched two monkey-carrying flights in 1967. The Soviet Union and Russia launched monkeys between 1983 and 1996. Most primates were anesthetized before lift-off. Overall thirty-two monkeys flew in the space program; none flew more than once. Numerous back-up monkeys also went through the programs but never flew. Monkeys and apes from several species were used, including rhesus monkeys, cynomolgus monkeys, squirrel monkeys, pig-tailed macaques, and chimpanzees. The first ever primate astronaut was Albert, a rhesus monkey, who on June 11, 1948, rode to over 63 km (39 mi) on a V2 rocket. Albert died of suffocation during the flight. 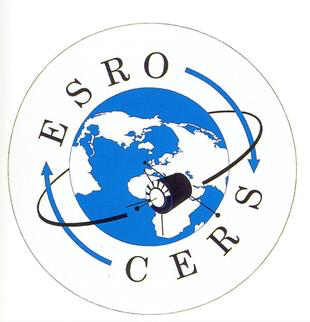 The European Space Research Organisation (ESRO) was an international organisation founded by 10 European nations with the intention of jointly pursuing scientific research in space. It was founded in 1964. As an organisation ESRO was based on a previously existing international scientific institution, CERN. The ESRO convention, the organisations founding document outlines it as an entity exclusively devoted to scientific pursuits. This was the case for most of its lifetime but in the final years before the formation of ESA, the European Space Agency, ESRO began a programme in the field of telecommunications. 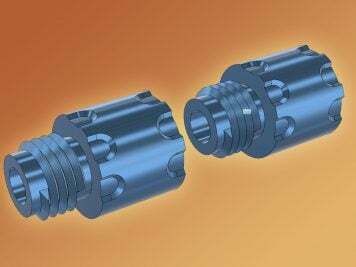 Consequently, ESA is not a mainly pure science focused entity but concentrates on telecommunications, earth observation and other application motivated activities. ESRO was merged with ELDO in 1975 to form the European Space Agency. 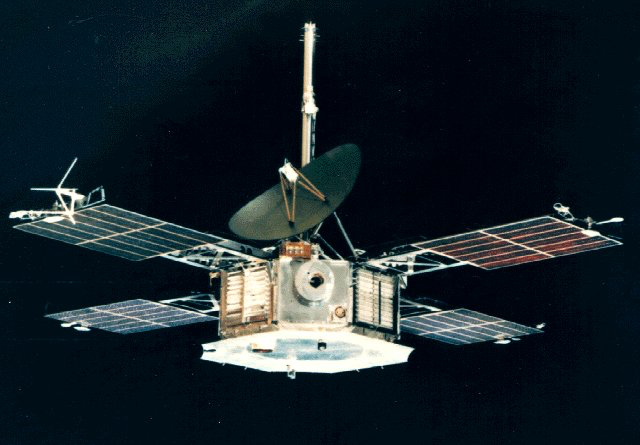 Mariner 5 (Mariner Venus 1967) was a spacecraft of the Mariner program that carried a complement of experiments to probe Venus’ atmosphere by radio occultation, measure the hydrogen Lyman-alpha (hard ultraviolet) spectrum, and sample the solar particles and magnetic field fluctuations above the planet. 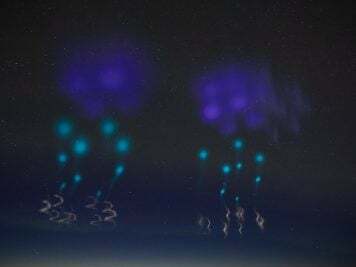 Its goals were to measure interplanetary and Venusian magnetic fields, charged particles, plasma, radio refractivity and UV emissions of the Venusian atmosphere. 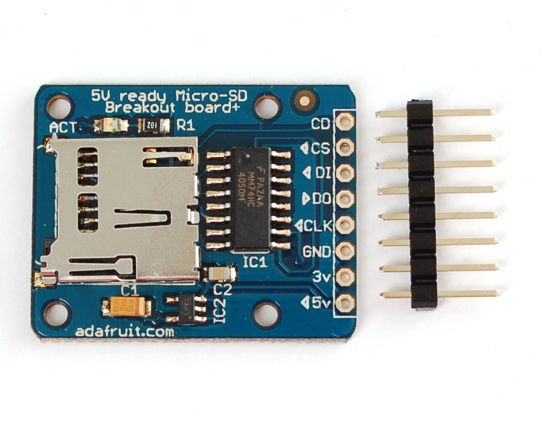 2010 – New section and products – Breakout boards!